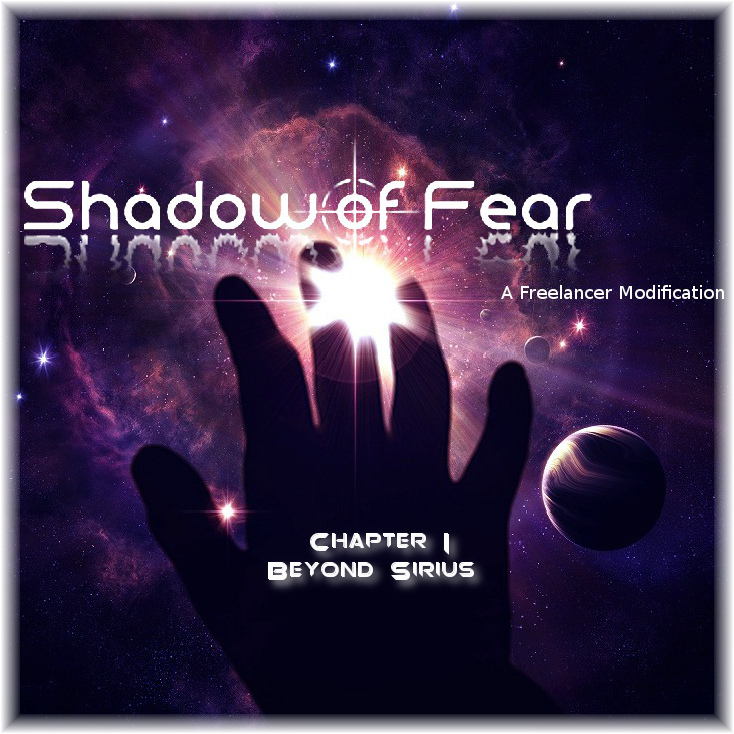 Shadow of Fear 8842 RC 3 Release published! Shadow of Fear is released! Have as much fun playing SoF as we had while creating it! I installed corectly shadow of Fear. Hi Transporter, the problem of the Single Player Crash is most likely a former Installation and usage of Freelancer. You need to delete your SaveGame Directory. Have Fun and fly save. Btw. the MP Game has many more features. I haven’t installed this yet but I would like to know if there is only one server which is in Germany. Yes, there is one server, free to play, located in Germany. I installed Freelancer vanilla, but didn’t launch it. Then I installed Shadow of Fear RC3. I renamed my save directory after installing Shadow of Fear. When I launch the game and get the warning about video card and then click on Yes, the computer gets stuck at a black screen and I have to press the reset button on the computer. I can’t alt+tab, alt+Enter, or CTRL-ALT-DEL. I’m going to try to uninstall everything and install Freelancer vanilla, then launch it and then install SoF. I reinstalled everything , but this time I launched Freelancer before installing SoF and it seems to be working now. Thanks for your investigation Ben – that’s helpful! Your mentioned method is the proposed one because Freelancer is building it’s neccessary settings upon it’s first start. Major Mods are using various changed files which are sometimes touching also the basic settings of the game – in case of this they pressume clean files to work with. Sorry for the delayed answer, i just didn’t saw your post.